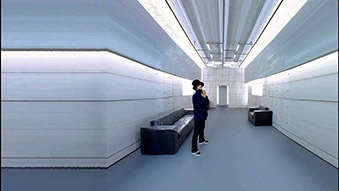 Building on this, they continued to grow until arguably peaking (at least from a charting and awards point of view) in 1996 with this video, “Virtual Insanity”. And we love it. Simple, yet effective, and something that you simply can’t stop watching. The awesome music certainly helps. Enjoy.